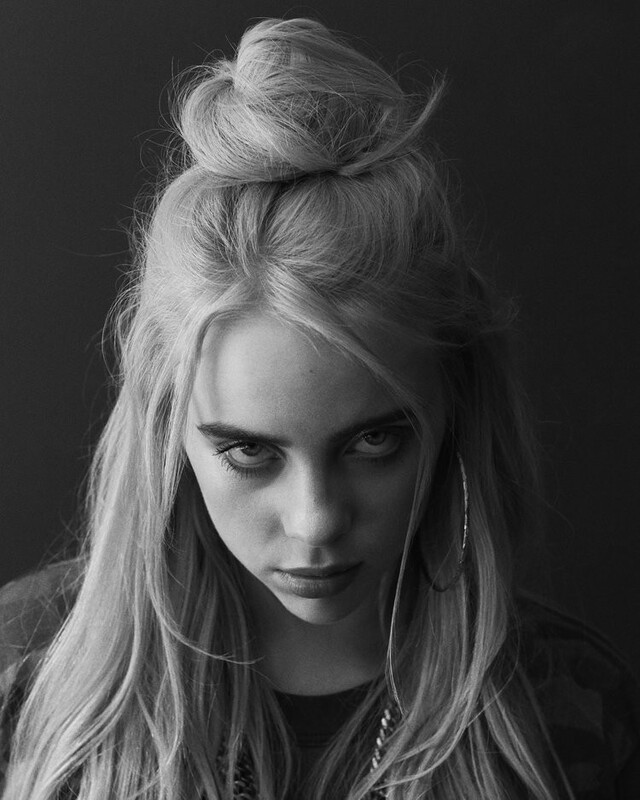 Is Billie Eilish the New Lorde? Might seem to be, honestly. Lorde stirred the cauldron like a wicked witch, for sure, but we think Eilish has taken the shadows to a new level with this video…. CHECK IT OUT.